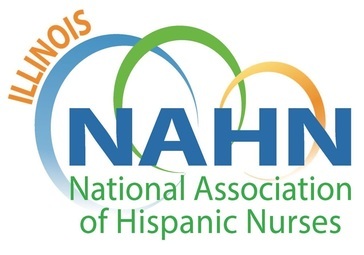 Join the National Association of Hispanic Nurses-Illinois Chapter as we celebrate our Annual Wear Red Ball fundraiser. Proceeds will benefit the NAHN-Illinois scholarship fund and chapter programs. Enjoy dinner, open-bar, photobooth, DJ and live band. Members receive a special discount offer until 1/1/19. Email nahn.illinois@gmail.com for the promo code. Let them know we sent you. Thank you for your interest, we have reached volunteer capacity. Advertise with us on the space above.